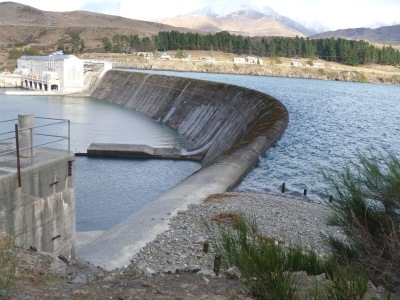 Waitaki Dam is 36.5m high and 354m long and retains 40 million m3 of water. It is a curved gravity dam, with the powerhouse structure forming the right abutment of the dam. 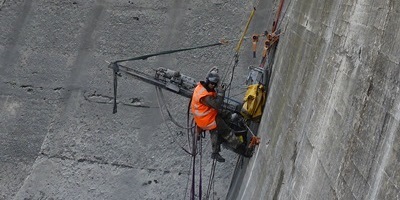 The project comprised the upgrading of the dam foundation drains located within the dam gallery. The purpose of the drainage enhancement works is to reduce the uplift forces acting on the dam and thereby improve the performance of the dam for extreme earthquake and post-earthquake loading scenarios. The enhancement works will also improve the dam's performance under usual and flood loadings.